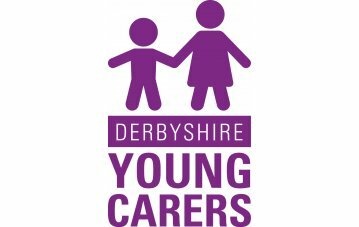 The Young Carers Multi-agency Steering Group is made up of professionals from organisations including Derbyshire County Council, Derbyshire Carers Association, education and schools, health services, Action for Children and other local agencies. This collaborative, working with professionals from both children's and adults services is vital in ensuring young carers are supported. The group meets every two months and each meeting has a different focus. This week the Young Carers Multi-agency Steering Group met to discuss how to improve provision for young carers caring for someone with mental health issues.